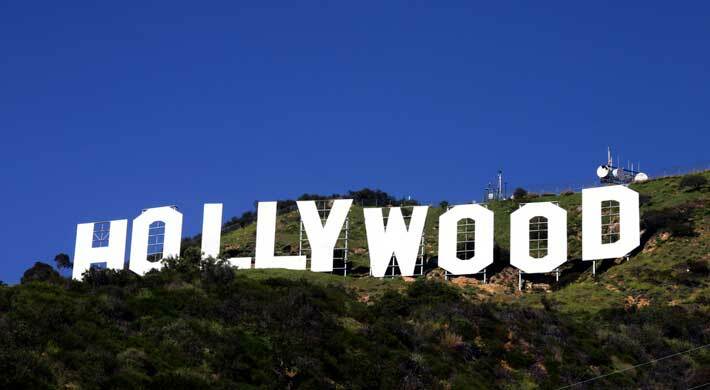 Film and Television Production: Is California For Me? Two million people in the United States work in the film and television industry in the United States. From make-up artists to costume designers, from writers to directors, from editors to actors, you name it. It is an industry that contributes more than $175 billion annually to the economy of the United States. It’s also an industry that is related to small jobs that range from caterers, dry cleaners, or carpenters, making $37.4 billion in payments to 278,000 businesses around the country. When talking about the motion picture and television industry, one tends to automatically think about Hollywood, but truth is, it goes beyond that. Tax incentives in states such as Louisiana, Georgia, or South Carolina have caused a “state runaway,” taking productions to other states. This is bad for Los Angeles. It has lost more than 16,000 jobs in the past eight years. However, television production in the city of angels has increased thanks to cable stations doing original programming and reality shows; 75% of “Angelinos” working in the industry are involved in reality TV. Also, it is a highly competitive industry around the world, if not, the most competitive. Countries such as Canada, India, and Nigeria have been growing tremendously in the past years. As an aspiring filmmakers, it is an important question I ask myself everyday. Since I want to become a producer, most people who work in the industry tell me I should move to California because that’s where the production companies are. They tell me I need to start off as a producer’s assistant. But if I were to do set work, people say that Louisiana, Georgia, and New York are ideal places to live. I’m considering work, salary, cost of living, region, and many other things. It’s an exciting thing to think about, since I am expected to graduate in nine months and plan to move right away. When I make the final decision, I hope it’s the good one and that I followed my instinct.